78 King Street, Maidstone, Kent, ME14 1BH. Call 01622 755641. 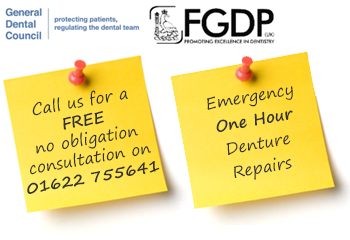 Click to contact the Maidstone Denture Studio online or call us on 01622 755641.